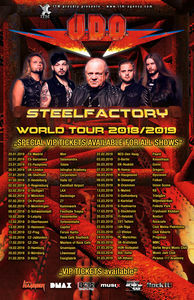 SPECIAL VIP TICKETS AVAILABLE FOR ALL SHOWS! Read more … SPECIAL VIP TICKETS AVAILABLE FOR ALL SHOWS! 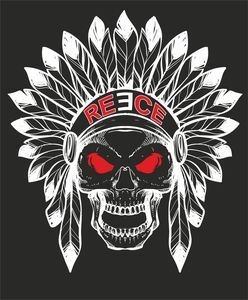 Read more … Reece confirmed as special guest! 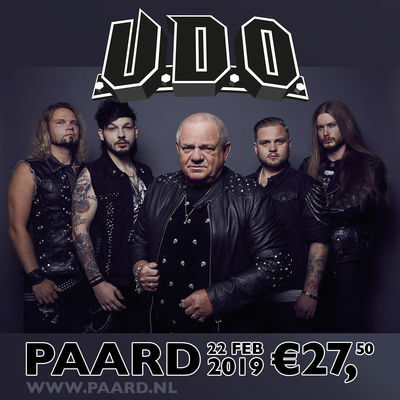 U.D.O. 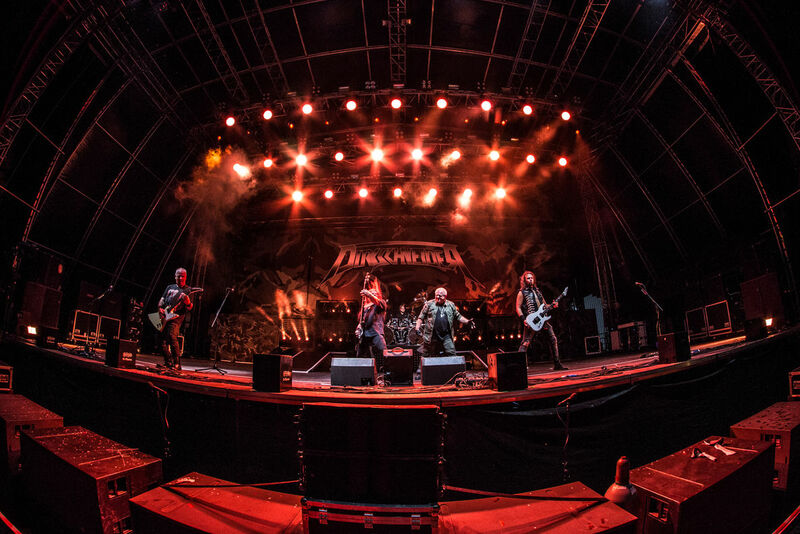 at ROCK FEST BARCELONA! Read more … U.D.O. at ROCK FEST BARCELONA! Finland! 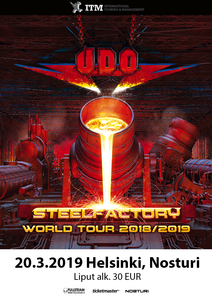 U.D.O. is coming back to Helsinki on March 20th, 2019! Read more … Finland! 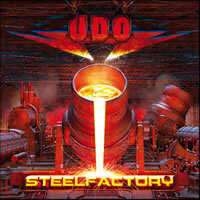 U.D.O. is coming back to Helsinki on March 20th, 2019! Read more … DEN HAAG, NETHERLANDS!